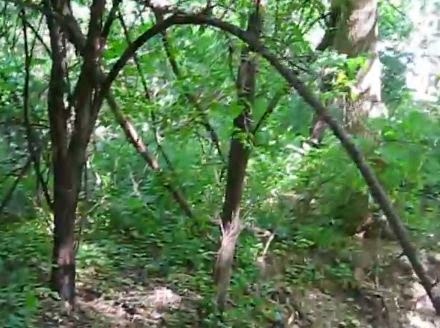 In this video they continue their investigation of an area where there has been Dogman or Bigfoot activity. They also discuss some of the other Bigfoot & Dogman sightings that have occurred in southern Wisconsin. Someone needs to explain to me what dogman is suppose to be....is it another type of sasquatch or considered a werewolf?